Christian is a native from Caracas, Venezuela and has been living in the US for 16 years. In Venezuela he attended the Colegio San Luis high school and while living there, Christian played for the Advance Baseball Academy (ABBA). After graduating from high school, he declined the opportunity to go pro and decided to move to Orlando, FL where he played for Seminole Community College (SCC) under a baseball scholarship. 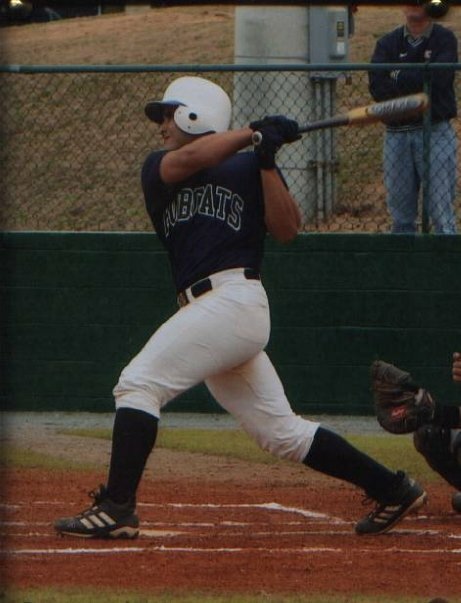 After two years with Seminole Community College, Christian was recruited by Georgia College & State University (GCSU) where he received a scholarship to play for the Bobcats and concluded his collegiate baseball career. Christian signed a contract with the Florida Marlins as a free agent in 2003 and shortly after decided to go back to school and obtained his Bachelor’s degree in Business Administration. 2014 – Catching coach for 4 of the Evan Gattis camps provided by Everett Sports Marketing.